This will switch the Default Display from HDMI to the Tontec Screen. Now when your Raspberry Pi boots your screen should switch on and you should be able to see the boot screen on it. If you want to have a look at my config files or the documentation of the screen I found online you can find them here. Hello everyone, today I want to show you how to setup your Raspberry Pi to send mails via Googles SMTP server (smtp.gmail.com). I struggled a bit with Googles security settings and wanted to let you know how to solve the problems I encountered easily. The error “ssmtp: Authorization failed (534 5.7.14 …” means that the security settings of your Google Mail Account do not allow ssmtp to send mails. To solve this problem you need to alter the security settings of your Google Mail Account by turning on the “Access for less secure apps” setting. Now try again to send a mail and it should work now without problems. Well, that´s it. 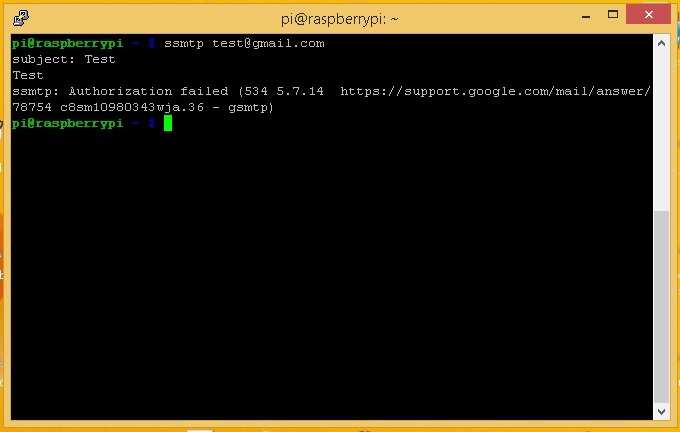 You should now be able to send mails from your Raspberry Pi. Hello everyone. Today I want to show you how you can use your Raspberry Pi to tunnel all your traffic over a VPN connection. 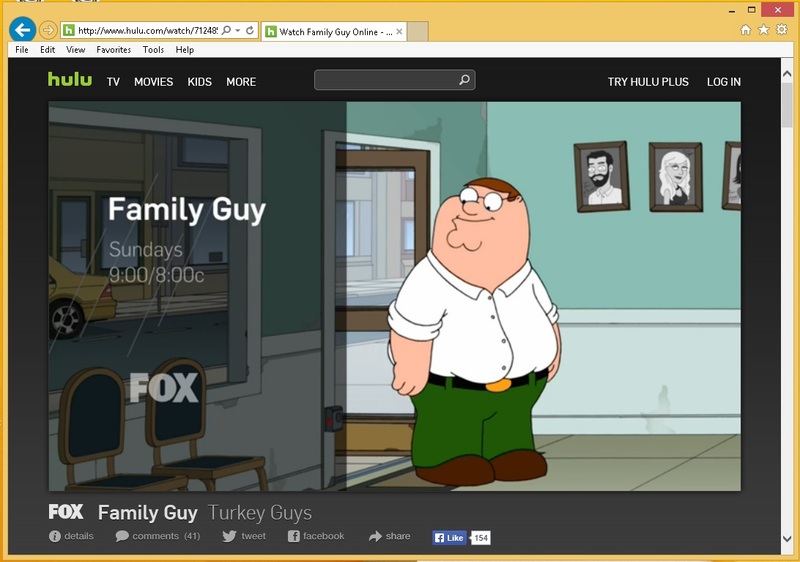 (I for example use this solution to watch my favorite TV shows on hulu. 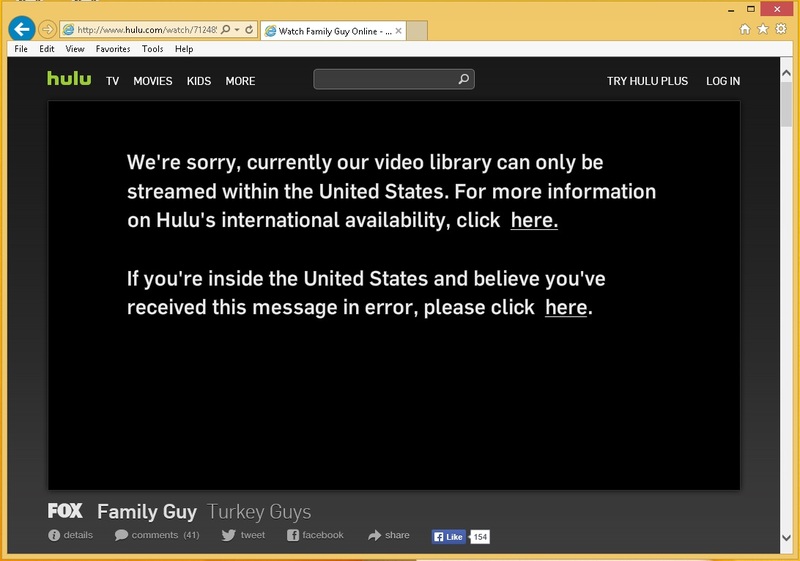 (I´m not an American and hulu is blocked outside the USA as you may know)). Ok let´s go. The first thing you need to do is go to the VPNGate website and search for a VPN server. (one in the United States of America if you want to watch videos on hulu if you are located outside of the United States of America). 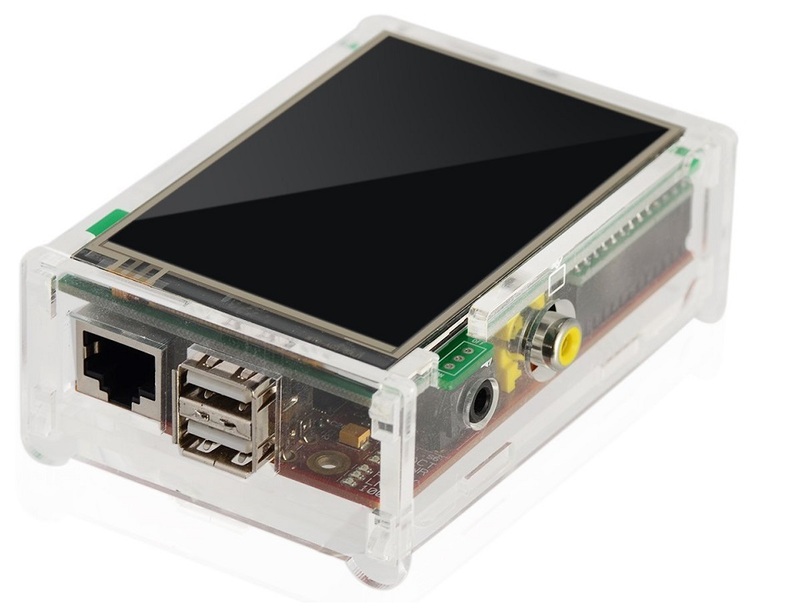 If you found a VPN server download the ovpn file (OpenVPN) and store it on your Raspberry Pi. You will notice that you have a new interface called tun0. This is your new VPN tunnel interface. 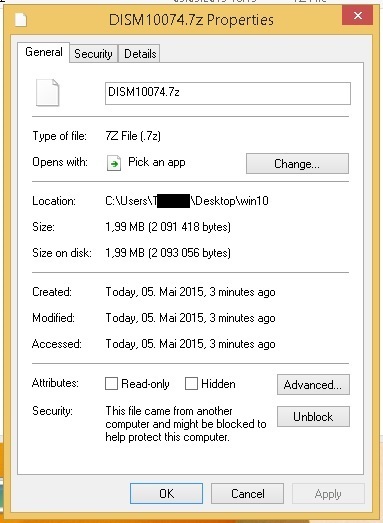 And as always you can download all relevant files I used from here. Update: Please keep in mind that the VPN relays on VPNGate are run by volunteers and that this means that your experience and the quality may vary. Please keep also in mind that hulu tries to blacklist all kinds of VPNs to make solutions like this useless so this solution might not work anymore in the future. 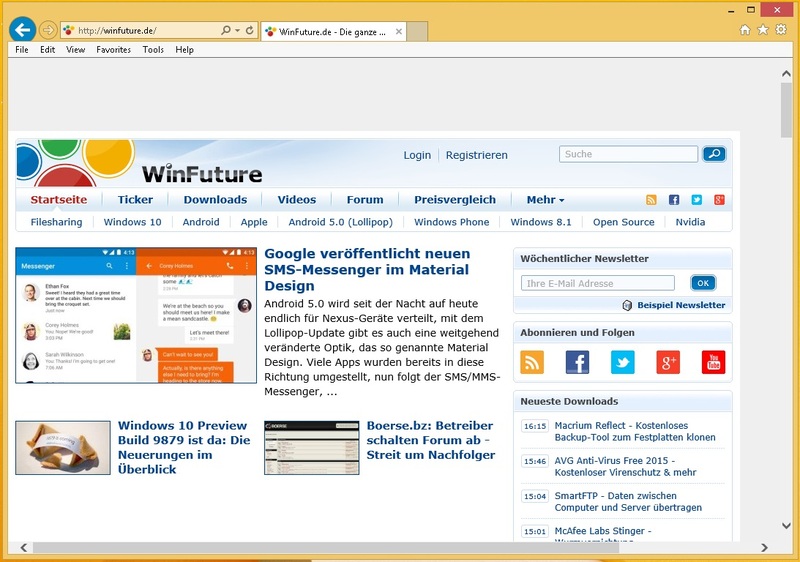 The Pi-hole uses a simple technique to get rid of advertisements: First you install a webserver on your Raspberry Pi which will serve an empty web page. Next you download the domain names of the advertisement servers you want to block and create DNS entries for them in the DNS server you install on your Raspberry Pi. And these DNS entries all point to your webserver which will serve you an empty page instead of advertisements. Pretty simple right? It´s practically DNS Spoofing to be specific. Now that we know how this works let´s get going. Before you start with the steps below please have a look at this post (The IP addresses and configuration files I used in my current post are based on that post) and set up your Raspberry Pi as a wireless router. This way all your clients will be configured correctly by simply connecting to your Raspberry Pi´s wireless network. Now set the necessary permissions for the webserver. Next edit the lighttpd webservers configuration file. Stop the dnsmasq service till we finish our configuration. We use the wlan0 interface since this is the interface where our clients will connect to. echo "Error building the ad list, please try again." That´s it. 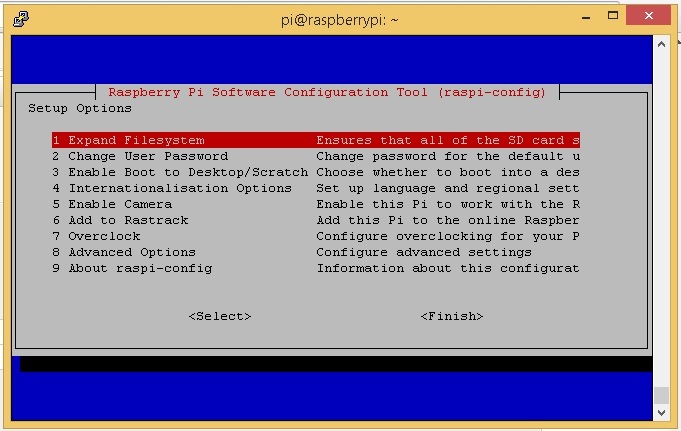 Now reboot your Raspberry Pi to apply the changes. Ok. Your Raspberry Pi Pi-hole is now ready to use. 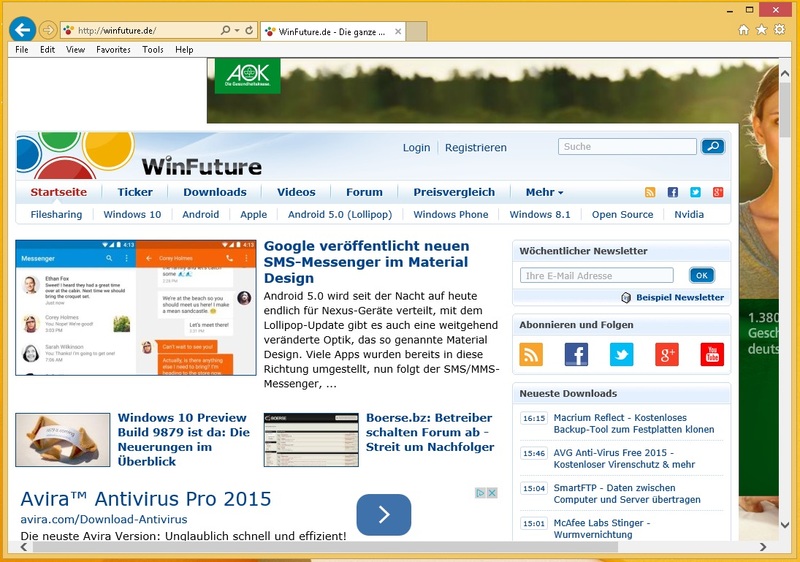 And all that´s necessary is that you are connected to the wireless network of your Raspberry Pi to surf advertisement free. Pretty cool right? The first step is to update your Pi to avoid issues. Now install the Proxy software squid. It will help us to do the trick. The next step is to edit the squid.conf file. Next search for “http_port 3128” and add “transparent” to the line. This will turn our squid proxy into a transparent proxy (This way we will not need to configure proxy settings on the clients). 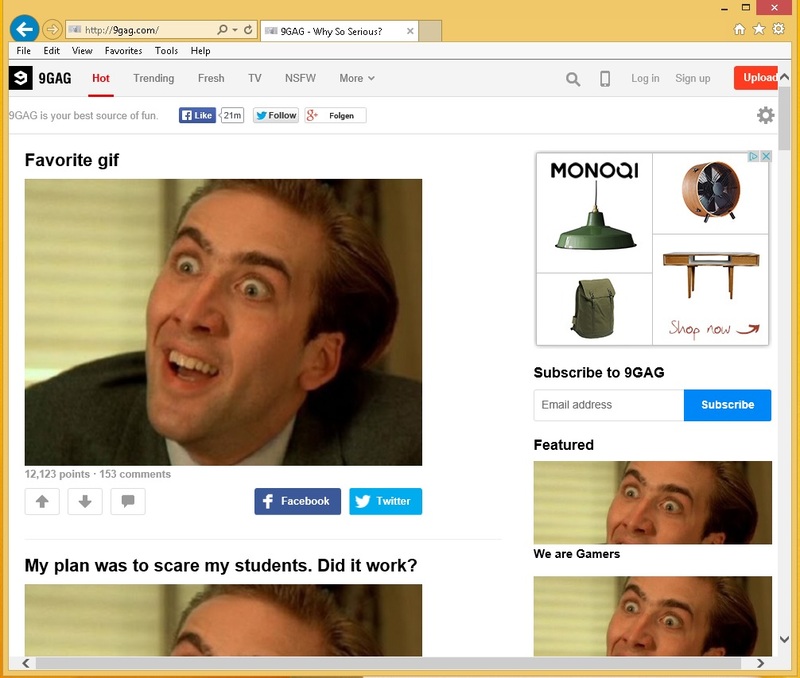 Next we need to install apache webserver to host our picture of Nicolas Cage. Next create the following directories and place your picture into the content directory. Now go to the scripts directory and create a perl script called images.pl. That´s it. Reboot your Pi and you are ready to go. I hope you liked my today´s post and I hope to see you again. As always you can download all scripts I used in my post from here. Hello everyone. Today I want to show you how you can turn your Raspberry Pi into a Wireless Router. I know there are many posts of this kind out there in the net but I wanted to show you the easiest solution I found on the net so far since it can be quite troublesome to find a matching Wireless adapter and to set up hostapd. A Wireless adapter. I used the EDIMAX EW-7811UN Wireless USB Adapter I bought from Amazon (Link here) since it is quite cheap and it worked for me pretty well. A (wireless) router to download the necessary software packages. 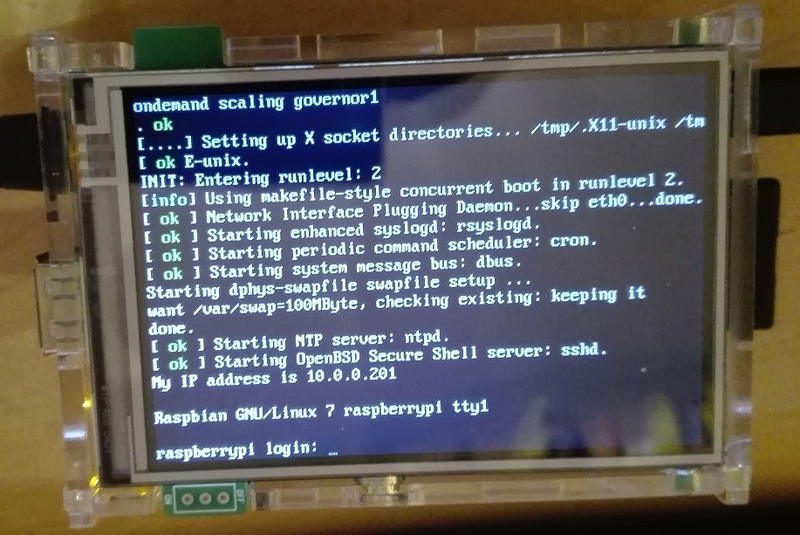 Install the Raspbian wheezy Operating System on your SD card and put it into your Raspberry Pi. Next plug your LAN cable into your Raspberry Pi and connect the other end to your (wireless) router you use to access the internet. As mentioned above I would recommend to enable SSH on your Raspberry Pi so you can configure it without having a monitor, keyboard, etc. ready. Now to the most interesting steps. The above commands will take some time so please be patient. Next we need to configure our DHCP server. You can alter the above configuration to fit your needs. The above configuration will set up your DHCP server to hand out IP addresses from 192.168.0.10 to 192.168.0.250 and will set the DNS server to Googles DNS servers 8.8.8.8 and 8.8.4.4. Don´t forget to save the changes. Ok. Now we have finished setting up our DHCP server. Now search for ssid and wpa_passphrase and enter an SSID Name (for example: MyPi) and Password (for example: Password1) for your future wireless network. That´s it. We finished configuring hostapd. Remove the hashtag in front of the line and save your changes. Ok. We finished configuring NAT. The last step is to make sure that all services and configurations we made above will be set up at start so that we do not need to run them every time we start our Raspberry Pi. Wait till your Raspberry Pi has rebooted. You should now find a new SSID with the name you chose (for example: MyPi). If everything worked you should be able to connect to it by entering your Password (for example: Password1) and you should be able to access the internet. 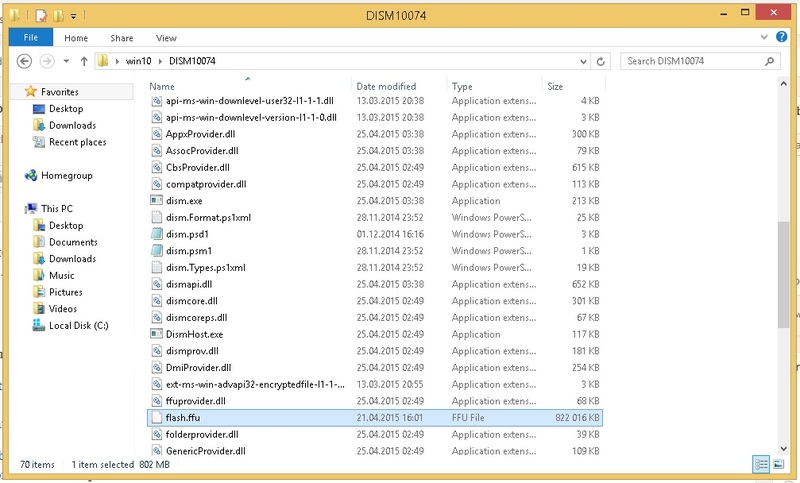 By the way my configuration files are stored here if you want to have a look at them. And please have a look at the sources if you want to know more about this topic. Hello everyone. Today I want to show you how you can use your Raspberry Pi and Javaanpr to automatically extract a license plate number from a picture. You can use this technology to open your garage door for example. After the update and installation have finished you need to download Javaanpr. It took about 10 seconds for Javaanpr to get the license plate number. Pretty fast in my opinion. to execute it. That´s all. Hello everyone. 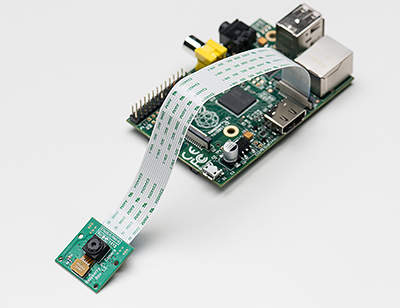 Today I will show you how you can turn your Raspberry Pi into a webcam server by using your Raspberry Pi and the Raspi cam. Make sure that you place the cable correctly into its socket and start your Raspberry Pi. I used wheezy as Operating System. So the following commands might be a bit different on other Operating Systems. Search for Enable Camera and choose Enable. If you are asked to reboot choose Yes. Now we need to install a video driver so we can use our Raspi cam with motion. But before we can do that we need to add a new source into sources.list to get the video driver. Next run an Update to make sure you get the newest driver version. When your Pi has rebooted successfully you will notice that the LED of your Raspi cam has turned on. Your webcam server is now ready to use. You will now see what your Raspi cam sees. You can tune the video stream by altering the motion.conf file we created earlier. That´s it. You now have a simple webcam server you can use to monitor your flat, etc. I hope my post was interesting for you and I hope to see you next time. And as always you can download the scripts I used in this post from here.